This series reissues a set of three books, first published in 1931. The volumes describe the circumstances of medical work in several European countries, at that time. 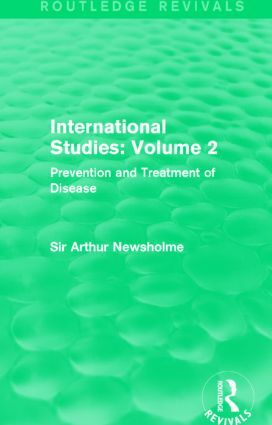 Together, the three books look at public administration, local and national, in relation to the prevention of disease.